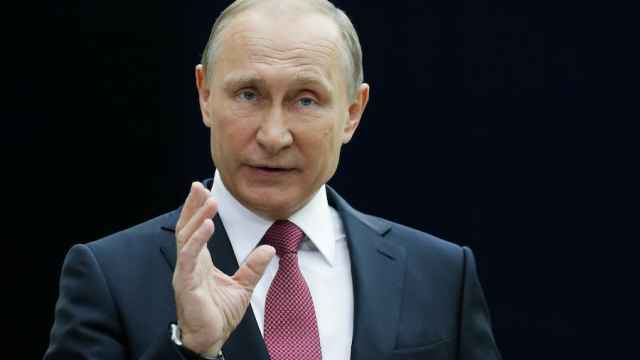 Reports of a thaw in relations between the United States and Russia are premature, but a May 10 meeting may be nudging the relationship in the right direction, according to Russian President Vladimir Putin's spokesman. Press Secretary Dmitry Peskov said today that Foreign Minister Sergei Lavrov's meeting with U.S. President Donald Trump was a positive step, although it is too early to tell what the future holds for bilateral relations. 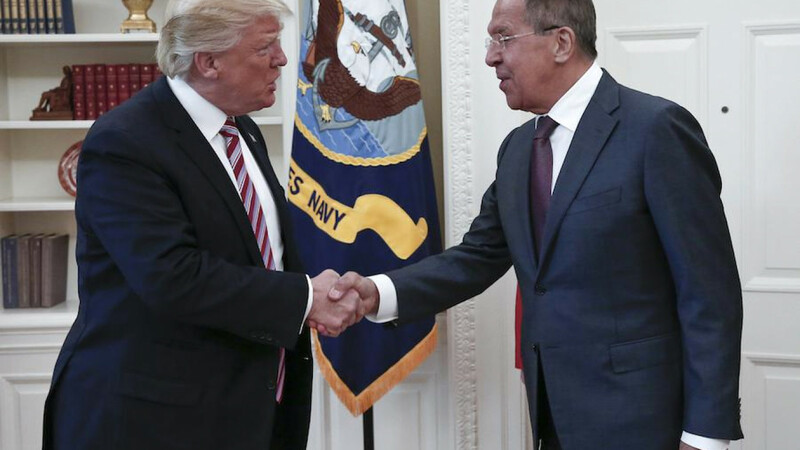 Yesterday, Lavrov and Trump met at the White House to continue discussions that Trump and Putin began earlier this year by phone, Peskov said. 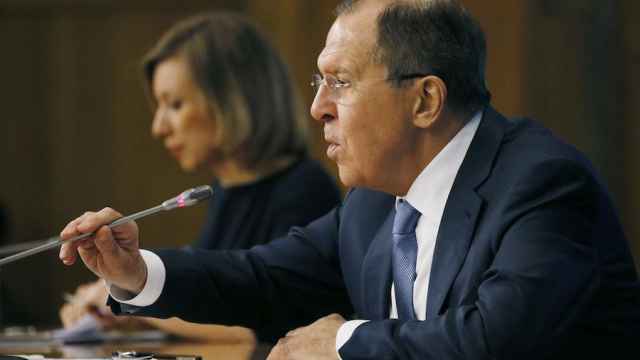 The conversation largely focused on U.S.-Russia relations and the situation in Syria, where the two countries' foreign policies broadly diverge. The Syrian civil war has grown into a major source of tension between the U.S. and Russia. 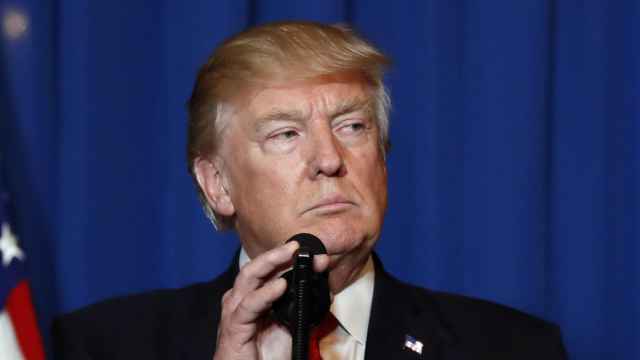 The most recent flare-up began when the U.S. attacked a Syrian government airbase with cruise missiles.